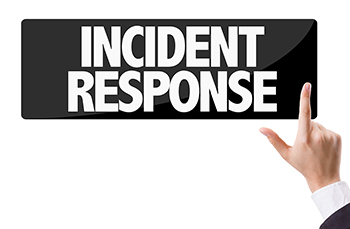 Incident Response – Daily Tech Update – September 25, 2017 | Blue Mountain Data Systems Inc.
IoT: Operational Integrity and Incident Response for IoT Security. Given the increasing volume of connected devices throughout society, Internet of Things (IoT) security should be a key consideration for businesses and consumers alike. Embedded in everything from our homes and cars to commercial and industrial manufacturing, IoT solutions are already providing significant benefits. As a result, IDC expects organizations to increase their IoT investments to an estimated $1.29 trillion by 2020. Click here for key takeaways. NOW ON SLIDESHARE: Tech Update Summary from Blue Mountain Data Systems August 2017 https://www.slideshare.net/BMDS3416/tech-update-summary-from-blue-mountain-data-systems-june-2017.